Earn $75.00-$150.00 + per parking violation. We provide you with everything that you need to run your own Private Parking Enforcement Business. 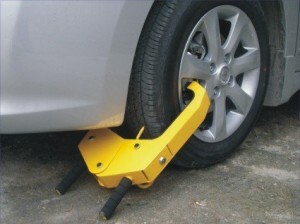 “IMMOBILIZING” Vehicles is by far a better solution than towing vehicles from Private NO PARKING ZONES. Turnkey packages from: $2,995.00. Includes everything you need, including: 3 boots, forms, pre-printed tickets, warning signs & posts, magnetic vehicle signs, logos, training & more.. This program also includes one year of unlimited consultation! Our program is “all-inclusive” and there is NO other fees! NO FRANCHISE FEES! NO ROYALTY FEES! HOW IT WORKS – Its Pretty Simple! 1.You post a sign on a clients property. 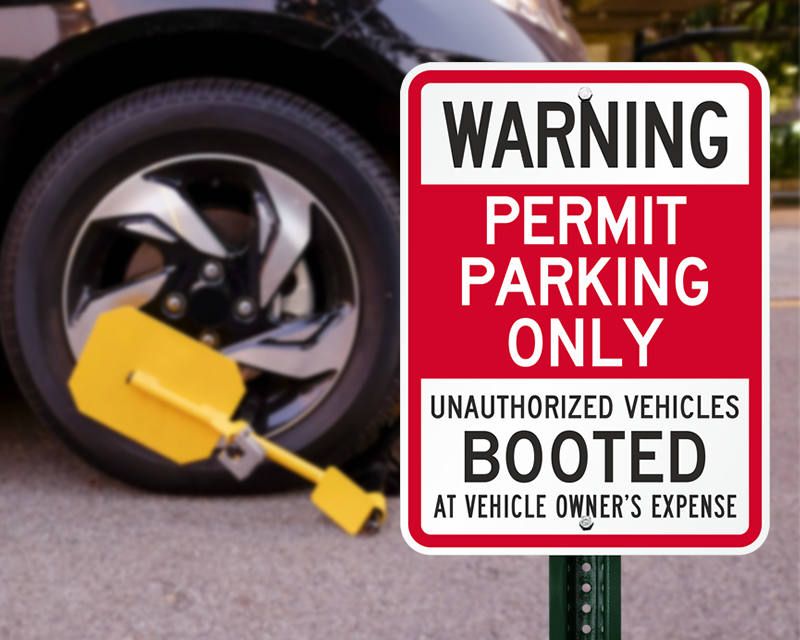 2.When they Violate the NO PARKING SIGN (which they always seem to do), you place a boot on the wheel and place a notice on their windshield. 3.They call your 24×7 toll-free number to pay the fine. 4.You to collect the money and remove the boot. The base charge is $75.00 -$150.00. hour. YOU KEEP ALL THE MONEY! Cities & Counties generate Millions! on Parking Violators. NOW THERE IS A PROFITABLE SOLUTION FOR THE PRIVATE SECTOR. We are currently launching a new add-on service called Eyeball Monitoring. This service is to provide: Live Video Surveillance on private NO PARKING LOTS. This will be a Huge benefit to our clients and to you! Our 24×7 Monitoring center will Monitor and then dispatch you by: Phone, Email or Text, when we see a violator on your clients property. This service will be Optional. START YOUR PARKING ENFORCEMENT SERVICES TODAY! This is a much needed service and would be used by businesses, apartments, restaurants, shopping centers and malls, universities and colleges, recreational facilities, hospitals and many others! ONE YEAR UNLIMITED CONSULTING SERVICES FREE! 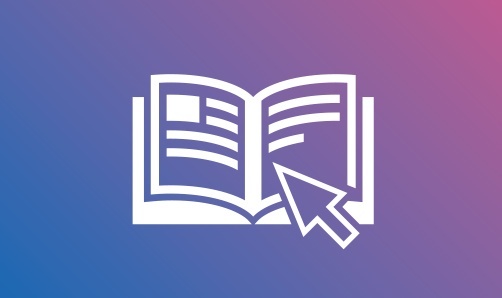 Our Fast Track Program will guide you each step of the way from starting your business to securing contracts, marketing, hiring staff, legal limits and liabilities, setting up an office, equipment types, costs and uses and much more! Own Your Fast Track Parking Control Package Today and Start Your Business Tomorrow!